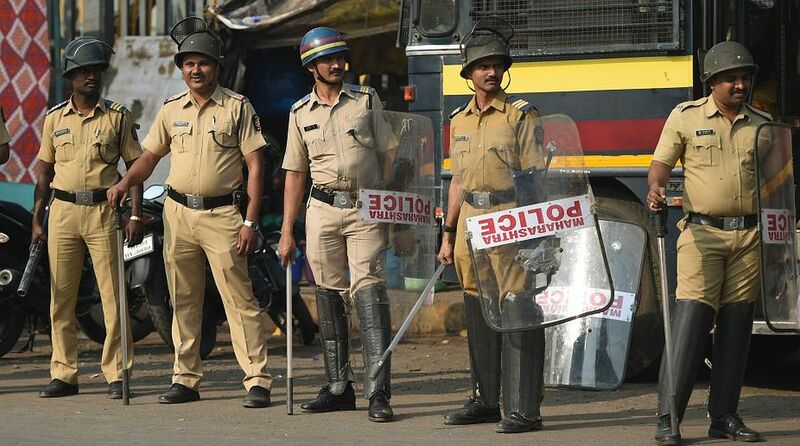 Ahead of Republic Day, the Maharashtra Anti Terrorism Squad (ATS) has detained nine youths suspected of terror links to ISIS, who planned to create criminal disturbances in the state, official sources said on Wednesday. On receipt of reliable input about a group aligned with proscribed international terrorist organisation ISIS, ATS Maharashtra carried out searches and seizures at five different locations in Mumbra, Thane and Aurangabad during the intervening night and early Tuesday morning. The ATS officials claimed they have found certain objectionable material on the social media accounts of one of the detentes and now the investigators were scanning the phones, laptops, emails, social network sites and other details of all those detained. Certain chemicals, powder, hard drives, SIM cards, acid bottle, sharp knives etc were also seized during the searches. A case has been registered under Unlawful Activities (Prevention) Act 1967. The operation was the result of a high-alert in the state in preparations for the Republic Day celebrations on Saturday with multiple central and state agencies coordinating their intelligence inputs.